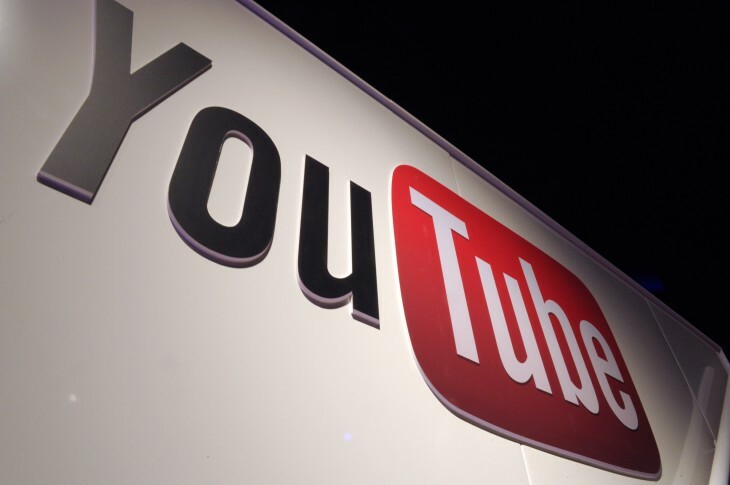 YouTube has launched a new way for creators to gain subscribers away from the video social network. Starting today, a subscribe button can be added to any website to help fans keep track of your videos all with just one click. A blend of an RSS feed opt-in and Twitter follow button, the subscribe option allows fans to follow their favorite video creator’s YouTube account from anywhere. It will also display the subscribed channel on their YouTube homepage, no matter what device they are using. Adding this YouTube subscription button is as easy as embedding iFrame code for a YouTube video. Buttons can be customized as well with styles for standard and paid channels — each has 3 button types (default, full layout with avatar, full layout with dark theme and avatar). YouTube has three specific restrictions when using its subscribe button: users cannot be entered or receive a reward for clicking on the button. It must also be “fully and clearly visible” and creators may not track any data about a user relating to their actions or browsing activity no matter if they clicked on the button. The launch of the embeddable buttons comes a year after Spotify launched its Play button.